Hours: 4 to 6 p.m. Contact Info: See website for contact information. Details: Classes are for students age 8 to 13 but I have classes every other Saturday for any age group. 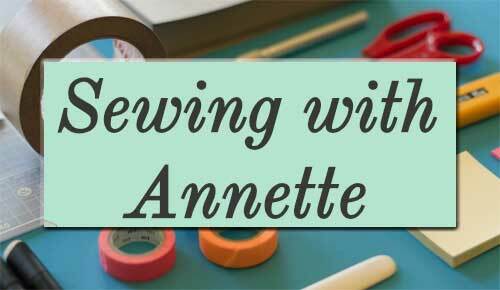 Come learn how to use a sewing machine, sew and have some fun at the same time. Bring your own project on Saturdays or start a new one. Make that special gift for Christmas. I have many years experience sewing and enjoy teaching. Each class will have a project that will help the student learn about sewing. Classes are taught in my home.